Nothing Compares . 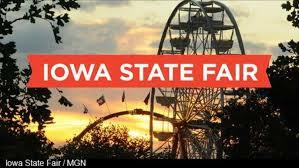 . . to Iowa State Fair Moments. Be sure to visit the Iowa State Fair, August 9 to August 19, 2018.